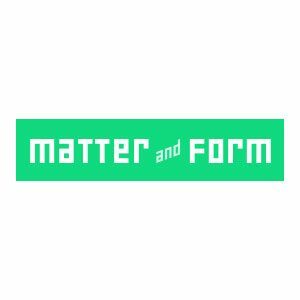 Matter and Form Inc. (formerly Matterform) was founded by designers and programmers who needed a high-resolution 3D scanner but couldn’t afford one; so they made their own. The first product, the Matter and Form 3D Scanner, began shipping in Fall 2014 and has sold thousands of units worldwide. With the Approved Reseller program, Matter and Form has authorized key distribution partners worldwide. Its latest product, Bevel, will preview at CES 2015 and launch later in the spring.